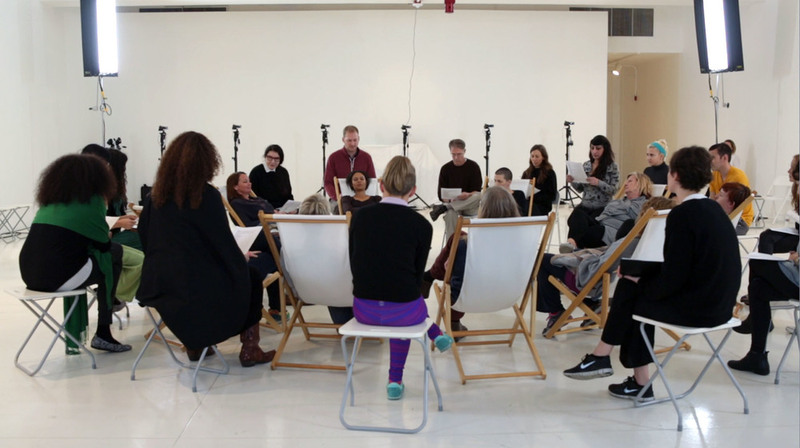 In winter of 2015, the Arthur C. Clarke Center for Human Imagination produced a collaborative project with the performance artist Marina Abramović and the science fiction author Kim Stanley Robinson. 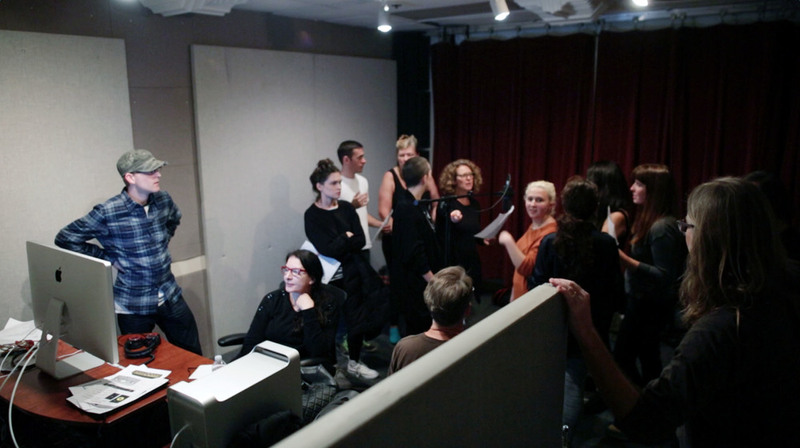 The multi-day workshop cultivated a series of interactions between a story that Stan was writing about a multi-generational spaceship heading to another star, and the performance art gestures of Marina’s that are a journey into our inner self. We improvised readings and performance actions to find the ways in which these seemingly diametric experiences touched on the common idea of how we extend our sense of time and space from the moment to the eternal. Out of this, we created an installation with multiple audio tracks, which was then further developed for the Venice Biennale. We also made a short film, which you can find a link to on the podcast webpage, and the audio tracks were mixed and choreographed by Adam Tinkle into the podcast: The Hard Problem: An Audio Voyage, by Kim Stanley Robinson, Adam Tinkle, Marina Abramović and the Arthur C. Clarke Center for Human Imagination.